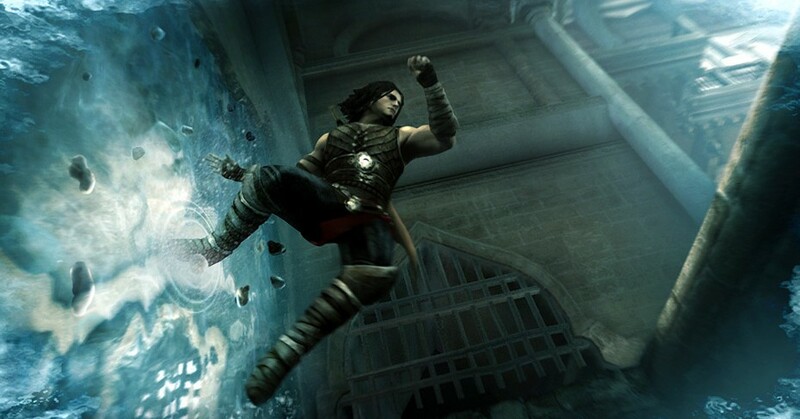 Ubisoft has detailed who's offering what to convince you to purchase Prince of Persia: The Forgotten Sands in the US. If you preorder from GameStop you will earn you the "Forgotten Arena" gameplay mode. 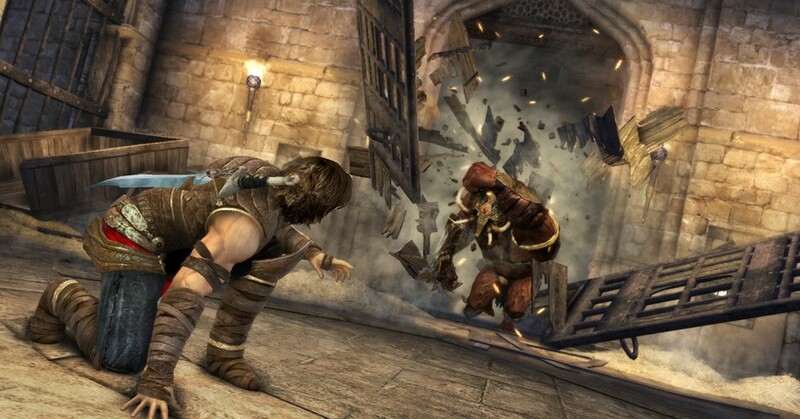 An Amazon preorder will get you $5 off and come with a free Prince of Persia mobile game. And Best Buy preorders will include a downloadable "SandWraith" character skin based on the Prince's transformation in Prince of Persia: Warrior Within.